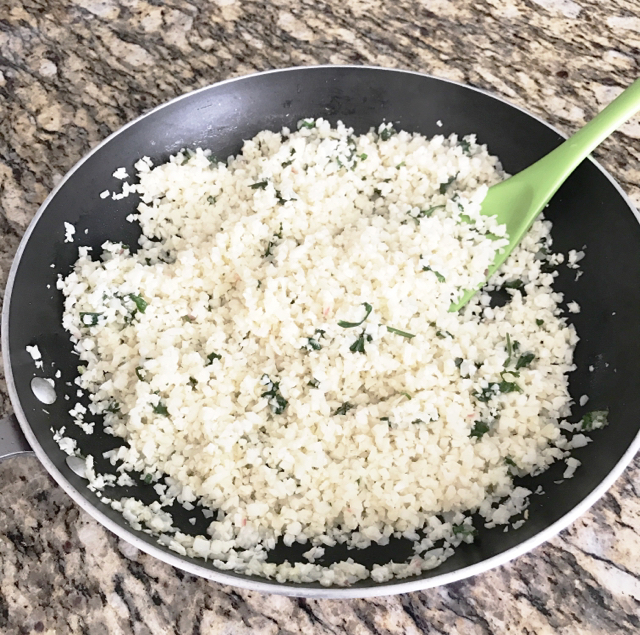 People have been talking about cauliflower rice for a while. I'm a little late to discover it. It's my new favorite. The texture is close to rice, and it absorbs flavor. 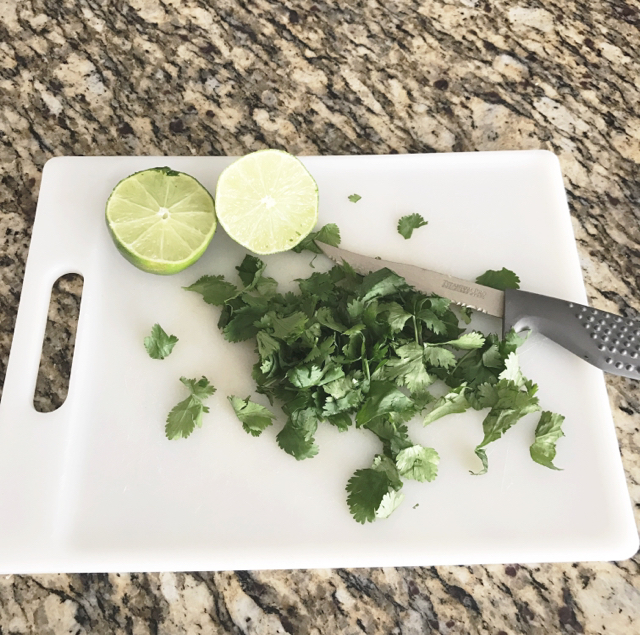 I tried a cilantro lime flavor this week and really like it.